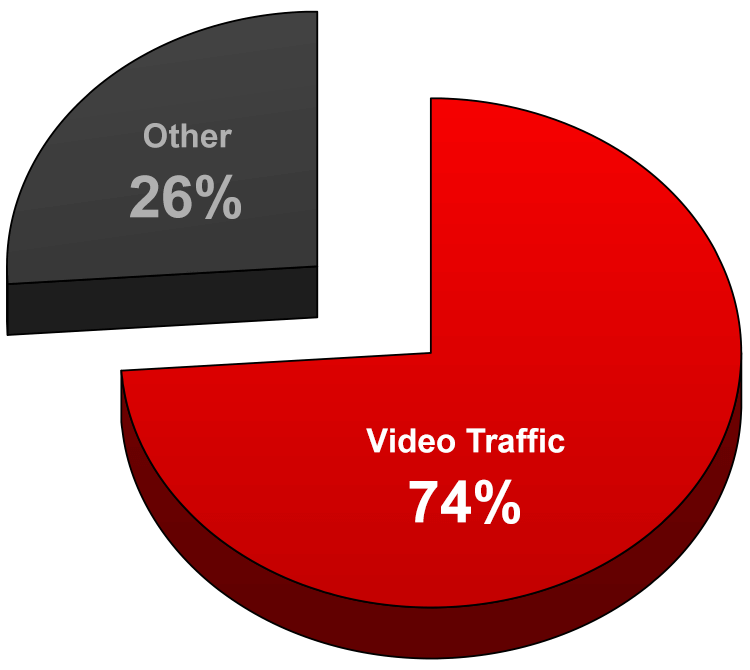 Today, video content represents 74% of all internet traffic. If you don’t have video as an emphasis in your social media marketing, then you are missing out on thousands of potential customers. 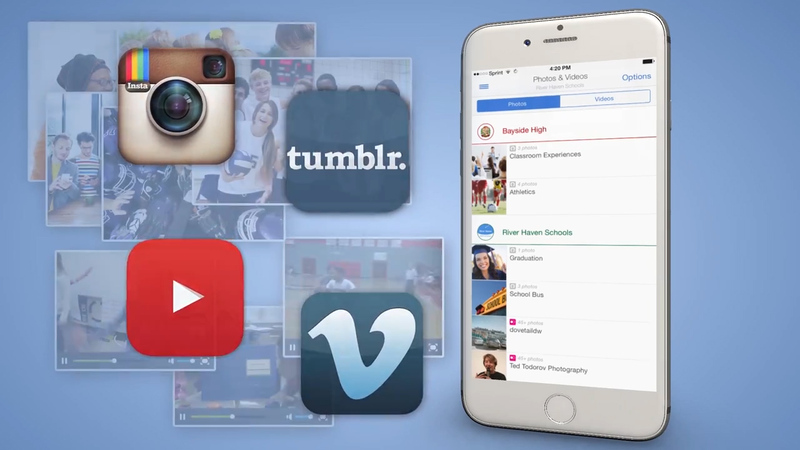 Diamond has specifically tailored techniques to maximize video social media advertising. We understand the value of time, format, and length to make the your social media videos the most effective they can be. 15. Videos are 6X more likely to be retweeted than photos (Source, 2016). ♦ We understand the value of time, format and length to make the most effective social media videos. A Few Techniques We Apply to All Social Media Videos. ♦ Keep videos short and to the point. ♦ Make the first 1-2 seconds attention-grabbing. ♦ Focus on what your audience needs. ♦ Make the ad engaging. ♦ Include a clear Call-To-Action. ♦ Format the ads 4 x5 for best playback in social media.